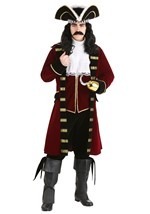 Find buried treasure in this realistic Caribbean pirate costume! 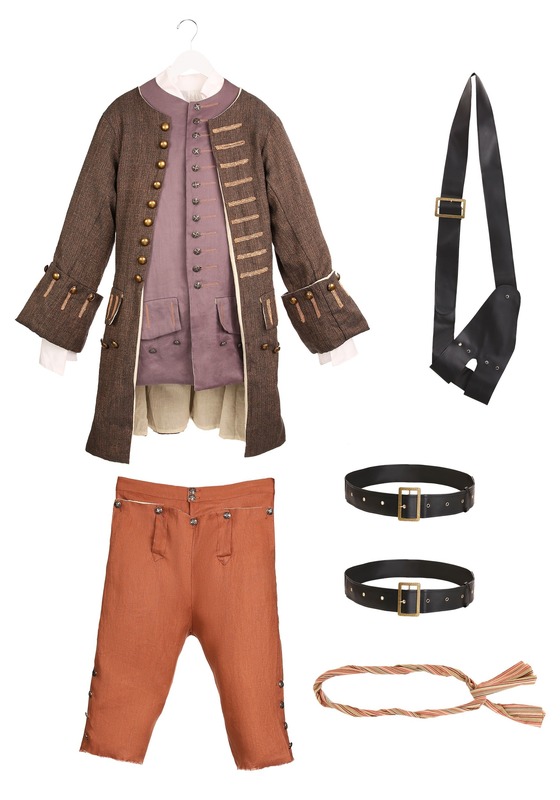 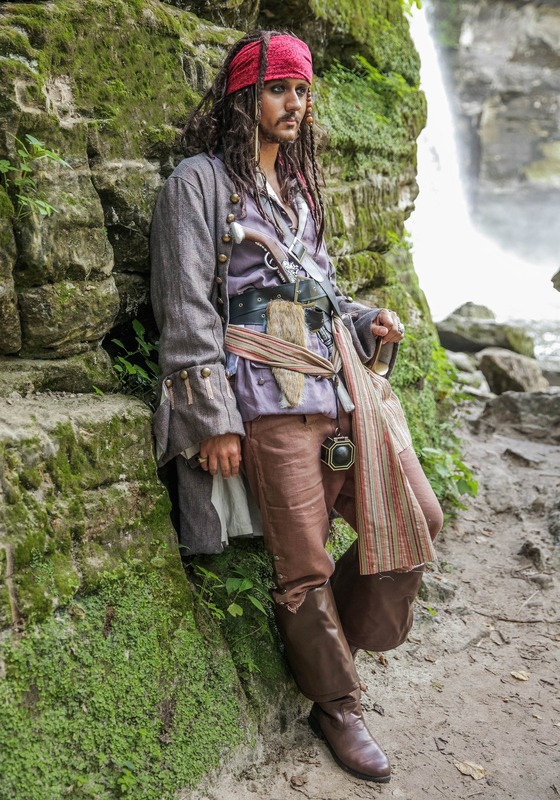 Inspired by genuine pirates of the Caribbean, this look includes a white, Renaissance-style shirt made from polyester. 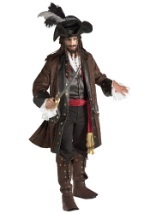 It consists of long sleeves with button-up cuffs and a draw string at the top. 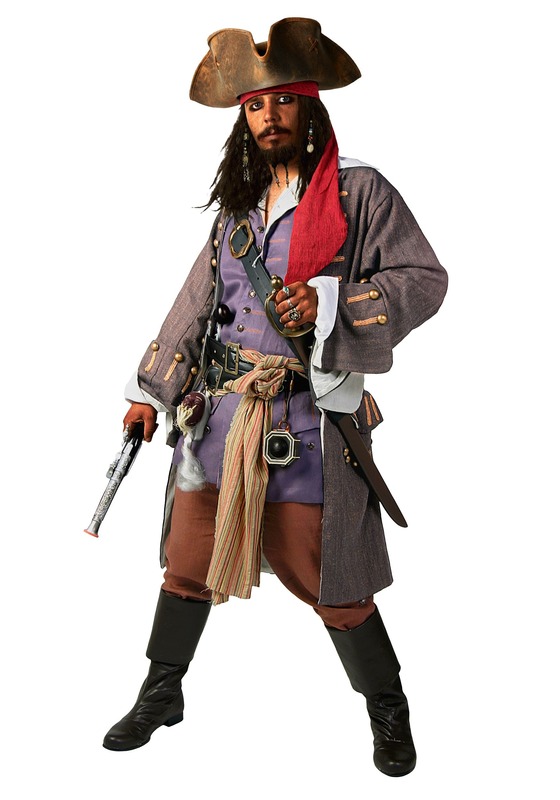 A blue, polyester vest is worn over the shirt and buttons up the front with decorative silver buttons. 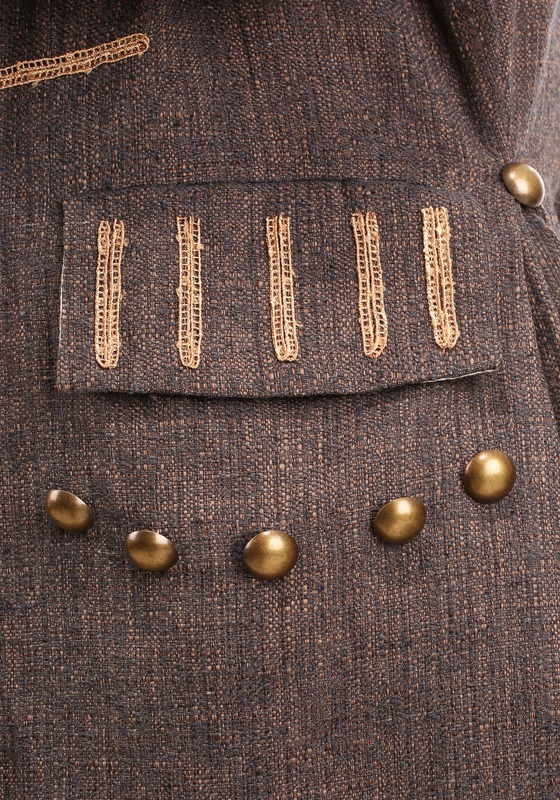 The vest has brown accents, two working pockets on the hips and faux silver buttons that embellish the bottom. 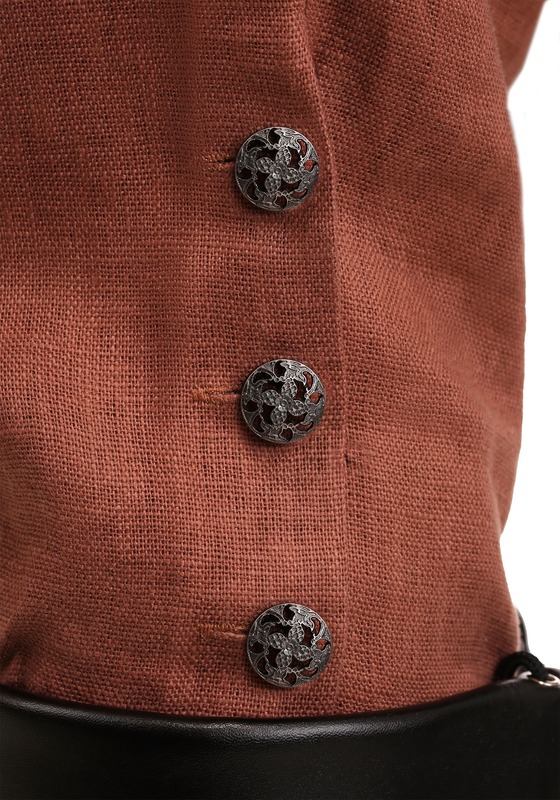 The same decorative buttons are found on the crop, brown pants. 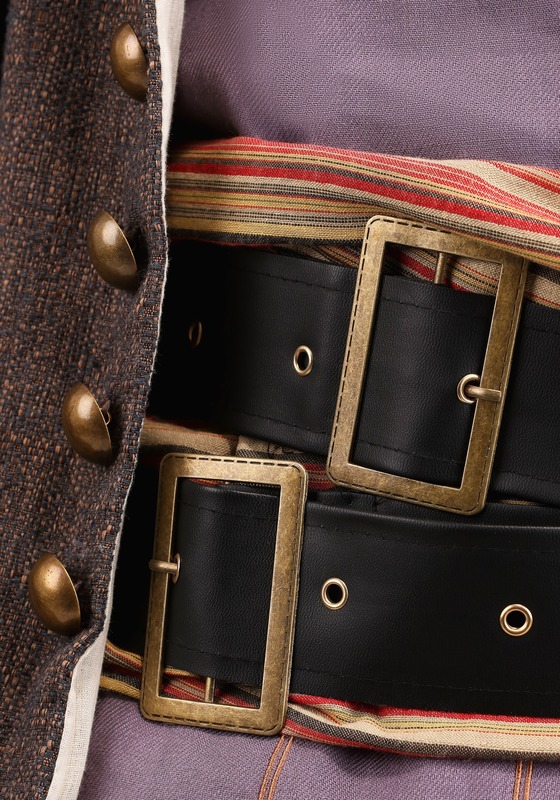 They button at the waist for closure and have working pockets in the front while ties in the back add an authentic touch. 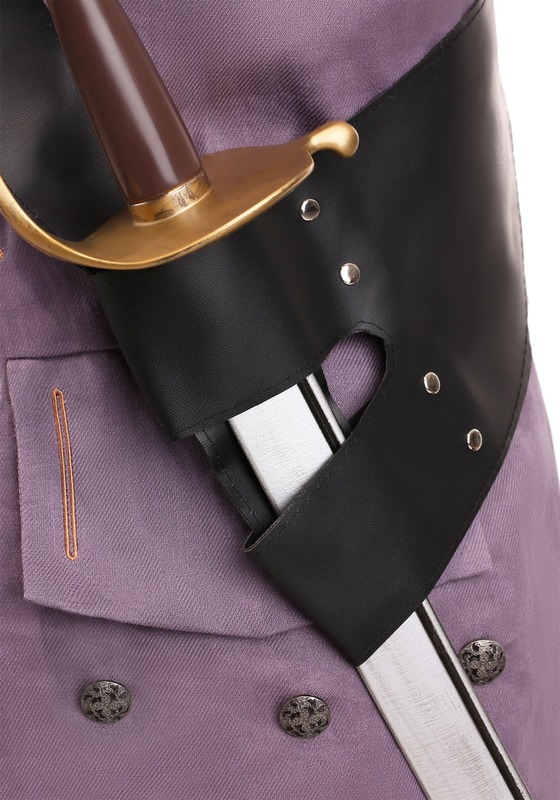 Two black belts wrap around the waist and one has an attached sword holder. 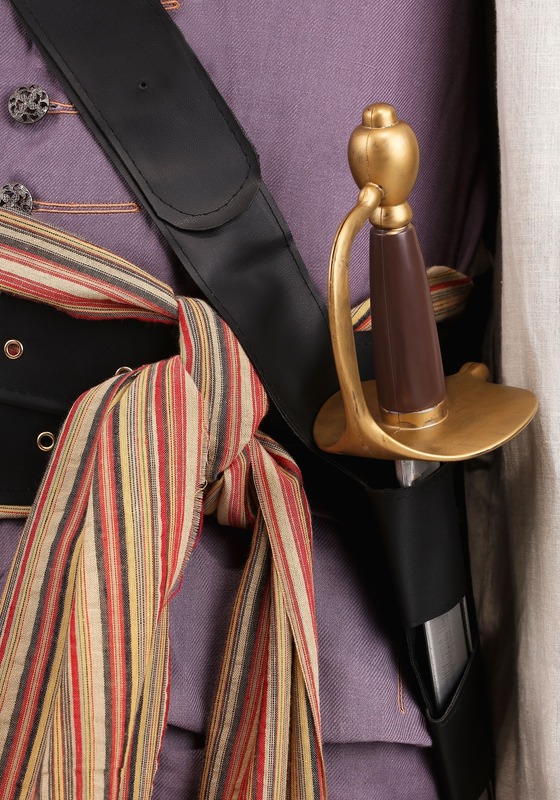 A colorful waist sash with vertical stripes also accents the costume by tying it around the waist. 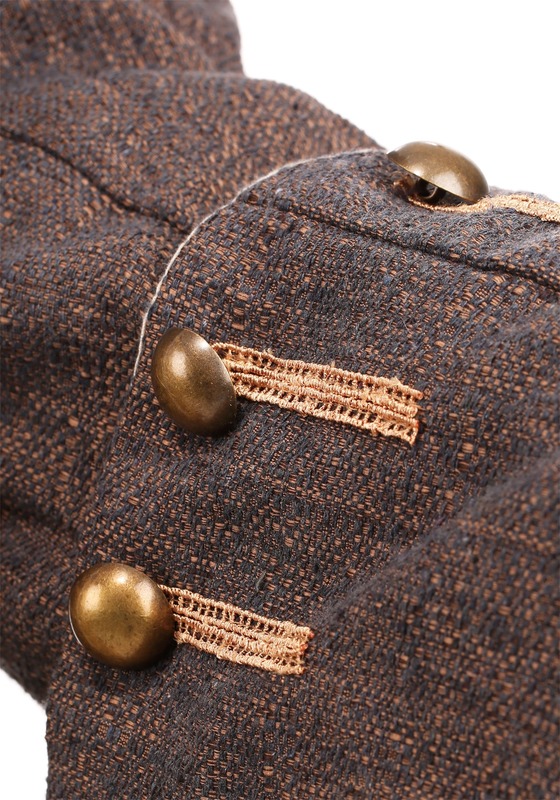 A blue jacket with brown accents is worn over the shirt and vest. 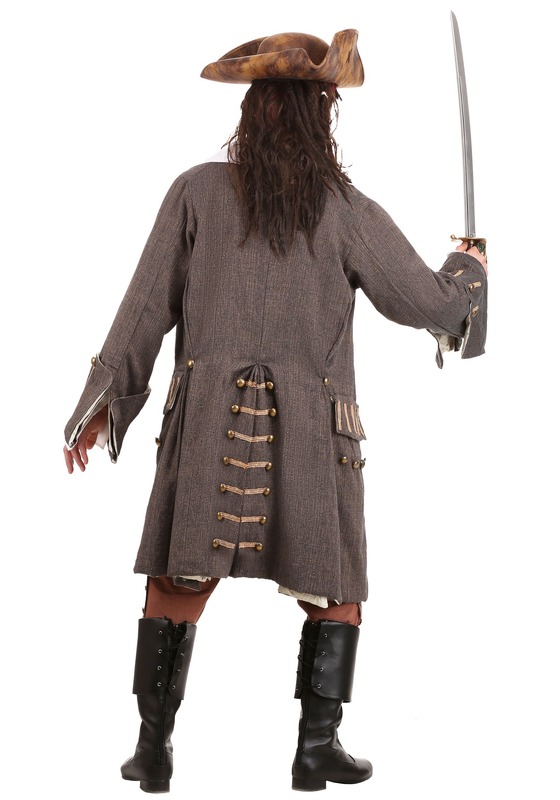 The jacket has faux buttons and remains open in the front. 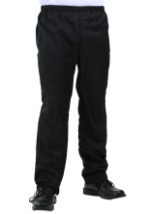 Two working pockets are sewn onto the hips and the long sleeves have over-sized cuffs. 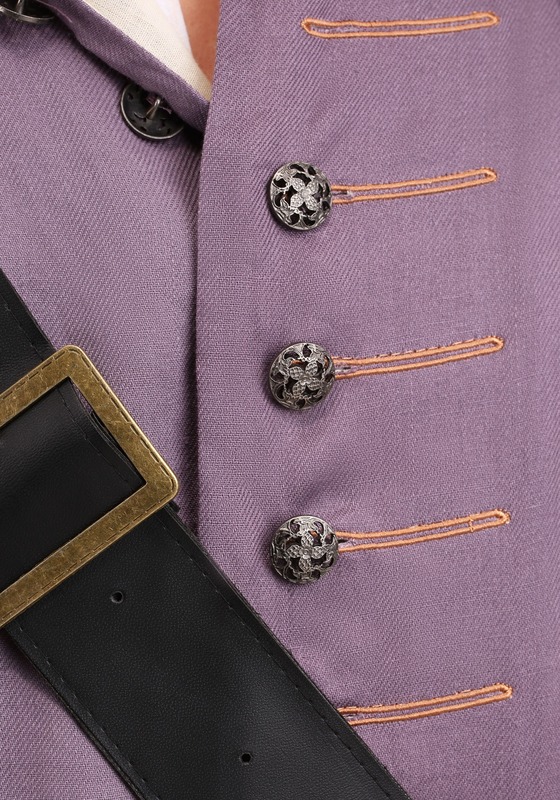 The high-quality jacket also has faux buttons in the back as well as brown accents and slits for a signature look. 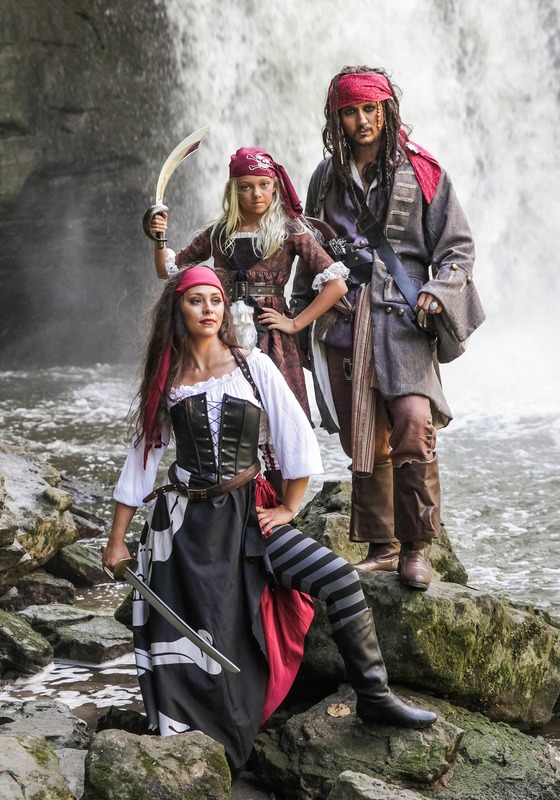 You'll be ready for a pirate's life when you add our coordinating boots, bandana, hat and makeup!